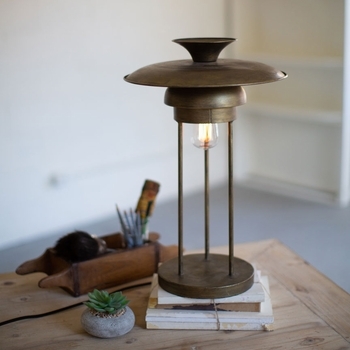 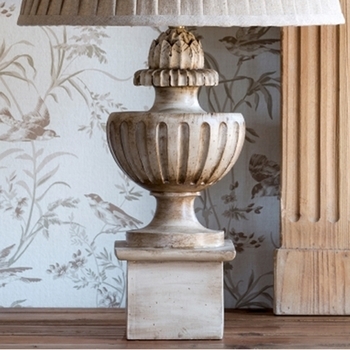 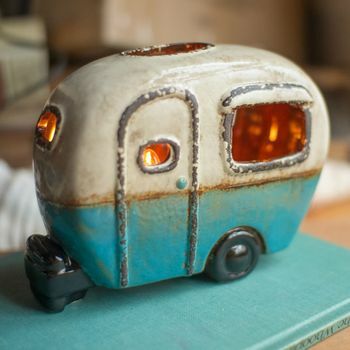 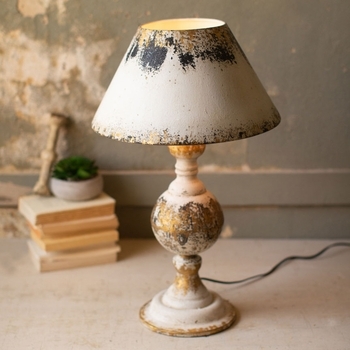 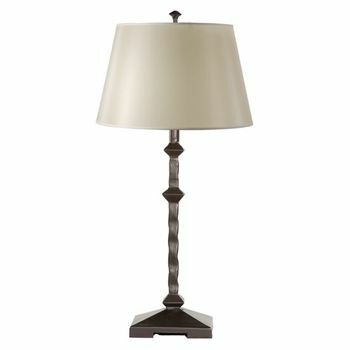 Usually last on the list of accessories, the versatile table lamp happily takes up residence wherever it's plugged in. 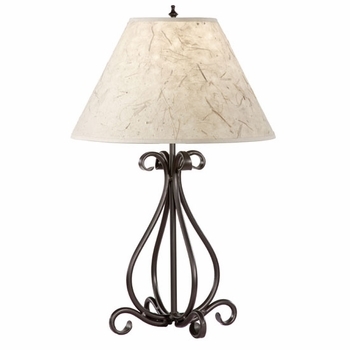 Many have moved from room to room in search of a suitable décor match-up. 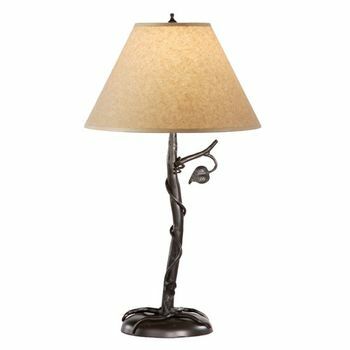 We say stop the madness! 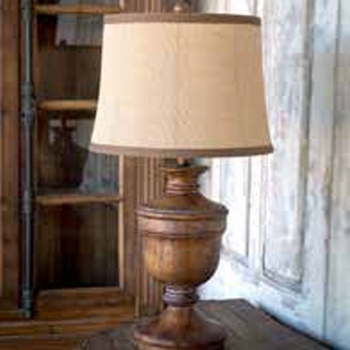 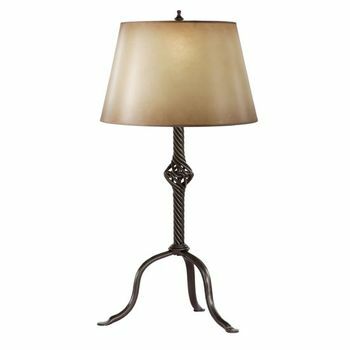 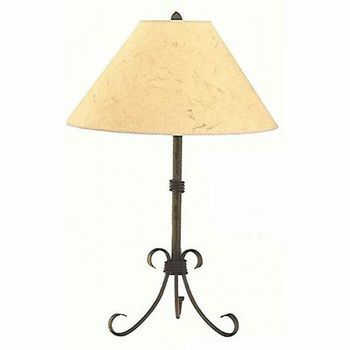 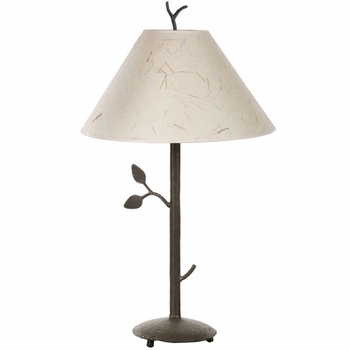 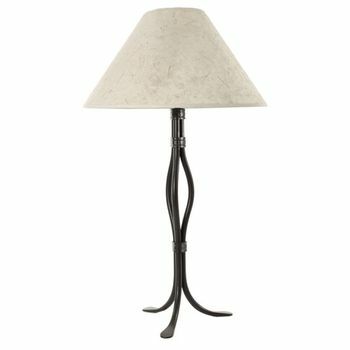 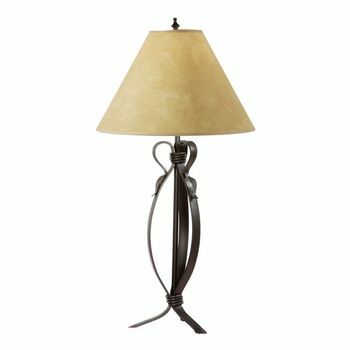 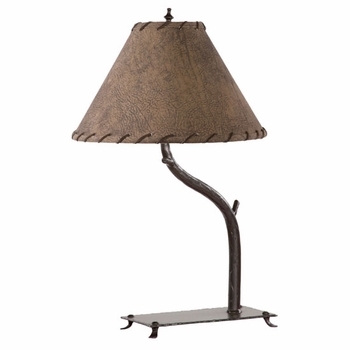 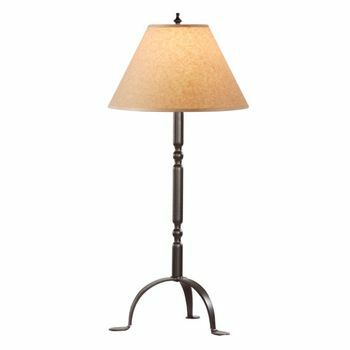 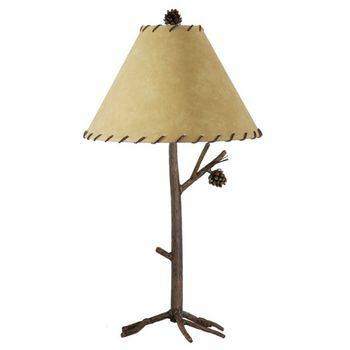 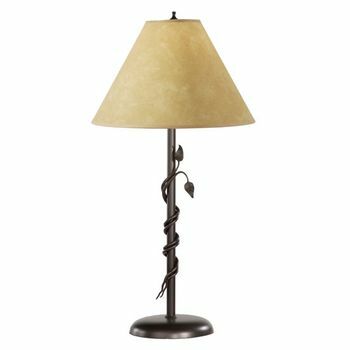 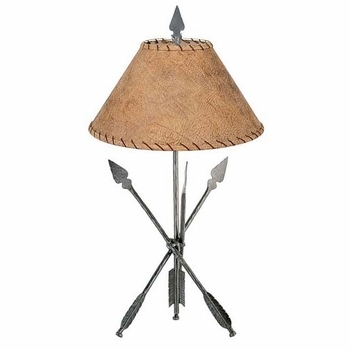 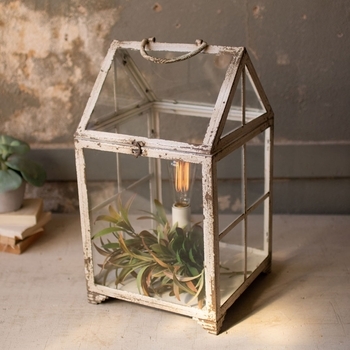 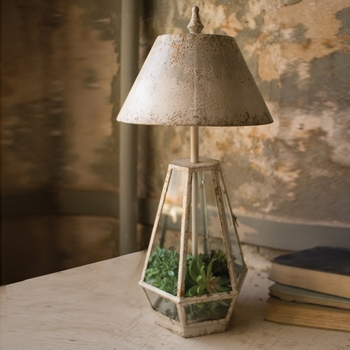 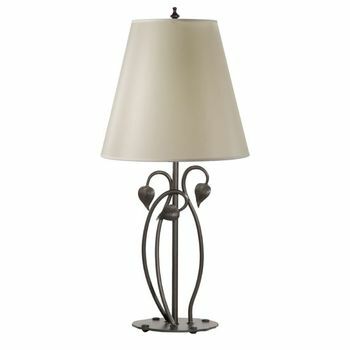 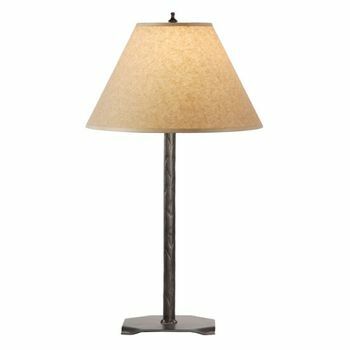 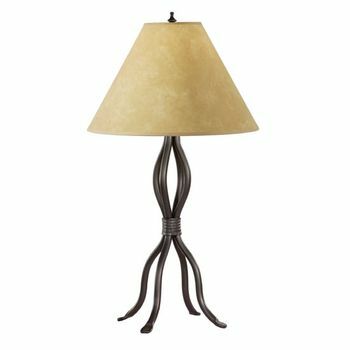 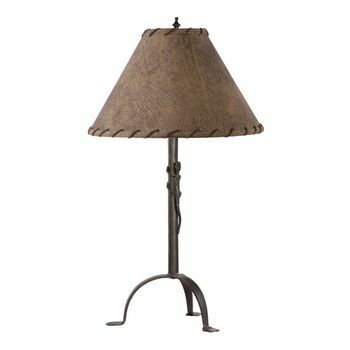 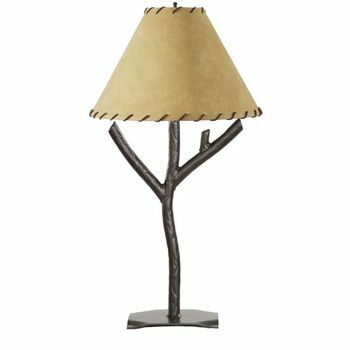 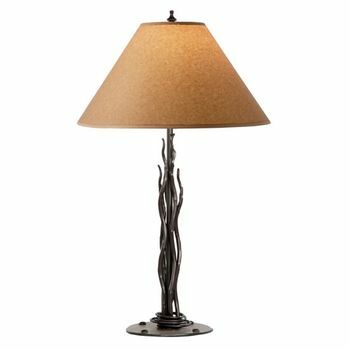 Our selection of wrought iron table lamps sets the standard for a room in terms of attention getting style and function right up front. 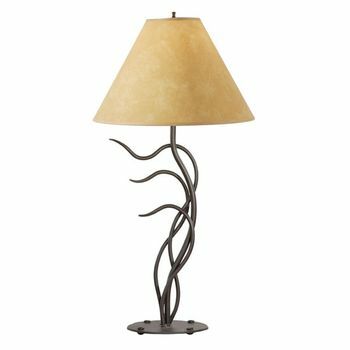 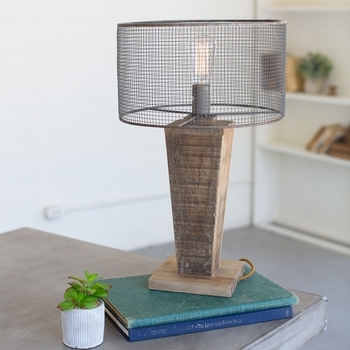 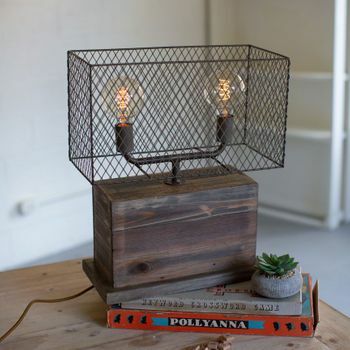 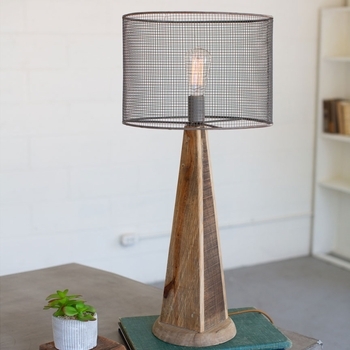 Versatile and vibrant, wrought iron table lamps are stylish accents that not only draw attention to themselves but serve to increase the function, drama, and style of a room.